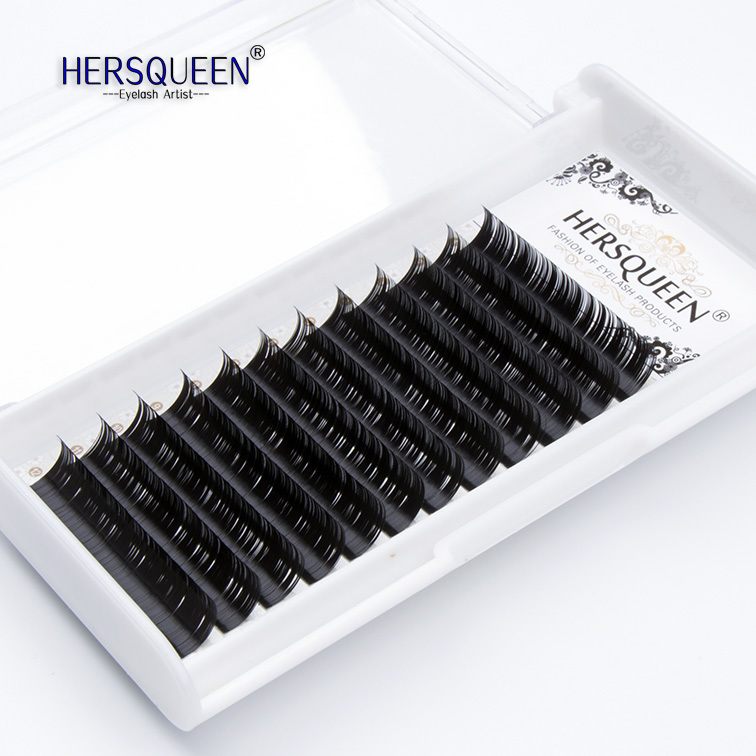 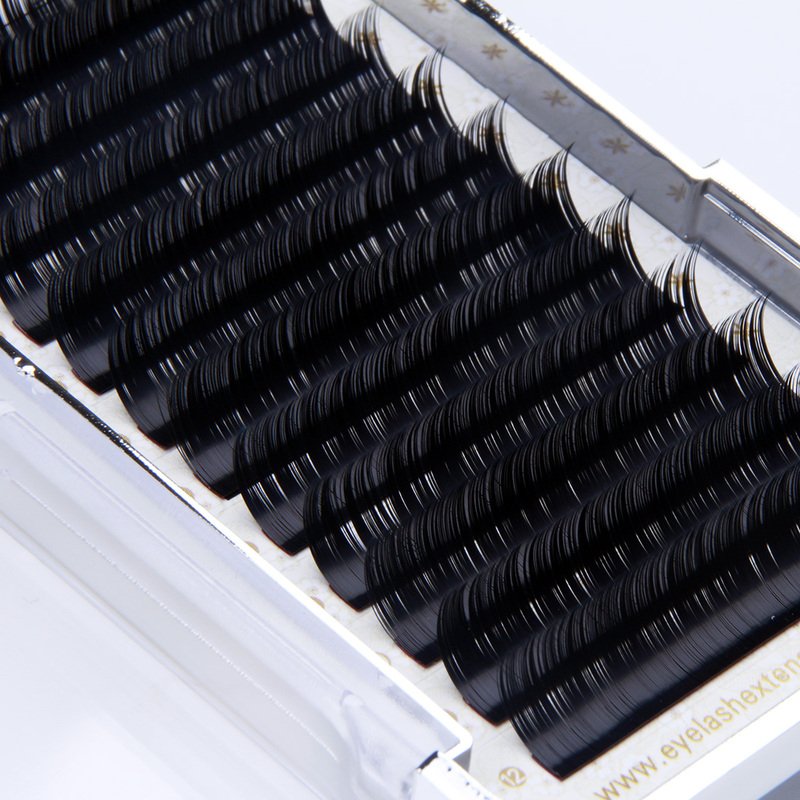 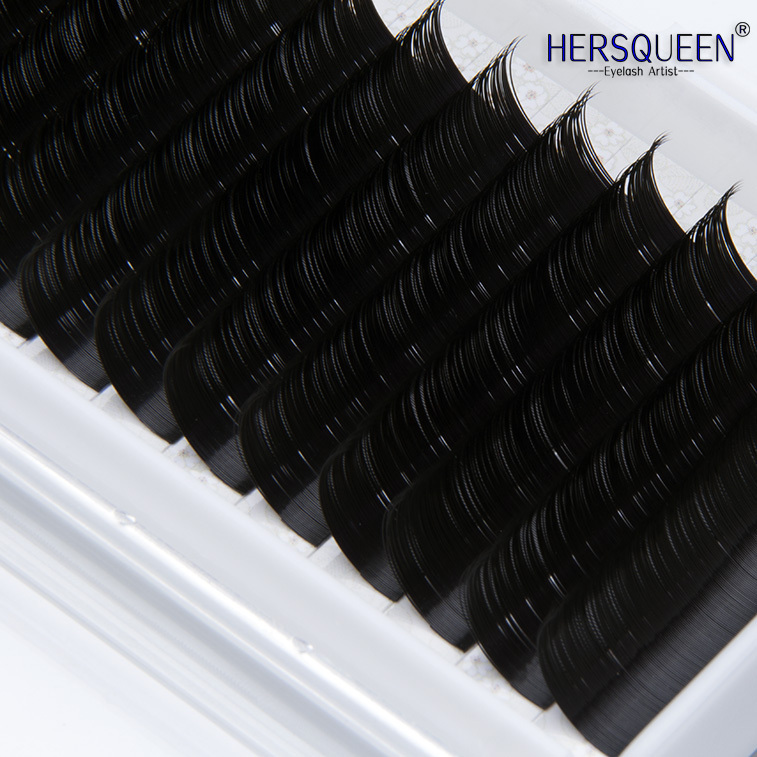 High-quality: Hand-made 3D Black eyelashes can be reusable 30 times or more with nice care, Made of 100% Safe material, full strip Nature Fluffy Long Soft lashes, Each pair of our 3D lashes are hand-made by our workers. 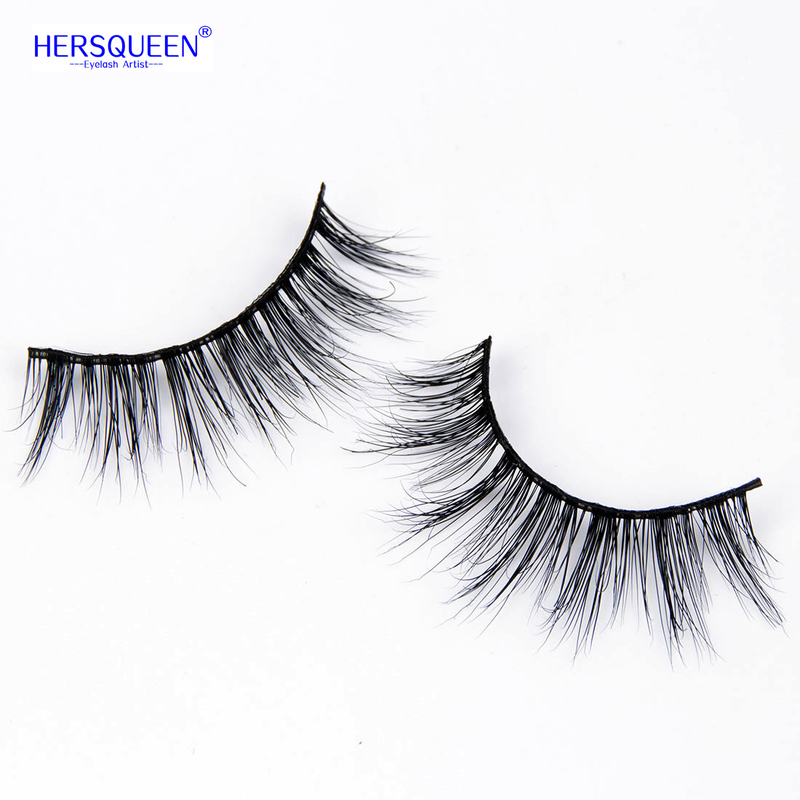 Natural Look: Suitable for professional application like Wedding Event &Photo shoot & dating night or a girls night & graduation & birthday party. 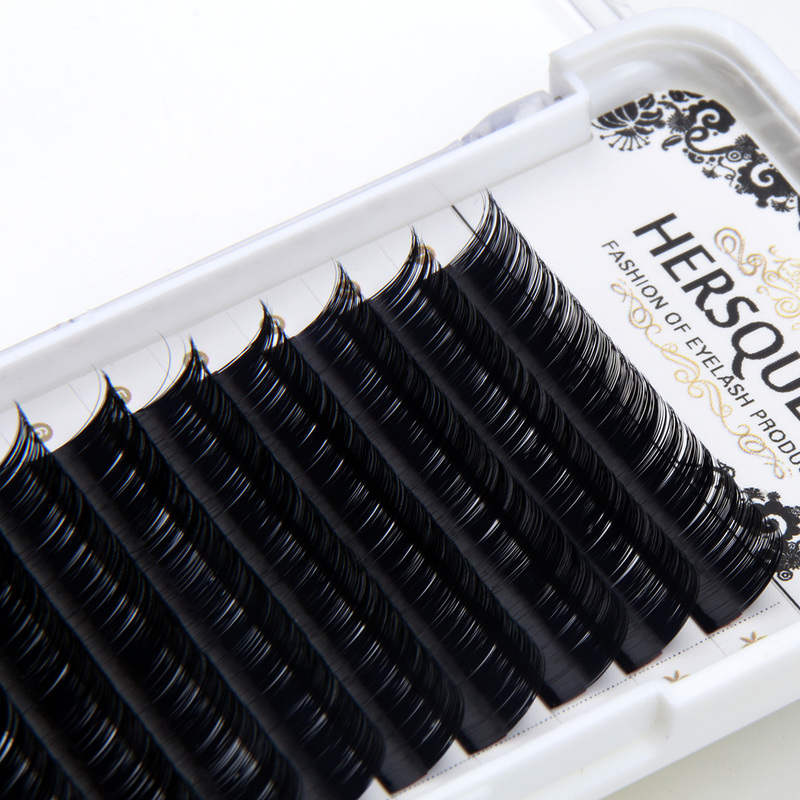 Make you like a movie star.